Understanding the financial aspects of a nursing facility care can be a daunting task. 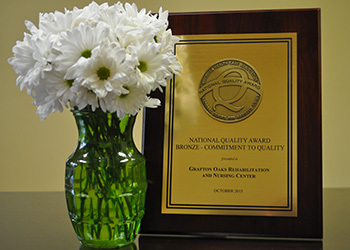 Grafton Oaks provides 24/7 telephone admission assistance to help answer questions and ease any concerns related to nursing facility care and payment. Please call us anytime at 937-903-3716.